Location - Travelling over the Kaimai rangers just keep going straight ahead. You will pass through 1,000 roundabouts but keep on going straight ahead. You will eventually drive along a dual carriageway which will almost lead you to the stadium entrance. 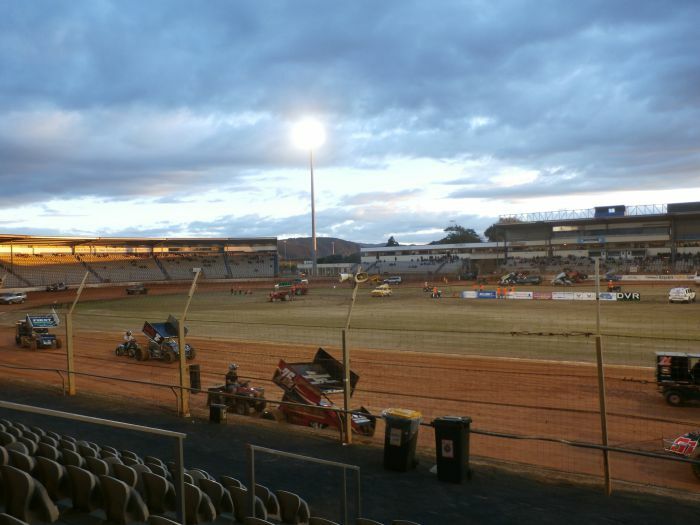 If travelling from Rotorua the stadium is conviently located on your left as you enter the greater Tauranga area. Parking - Parking is generally well organised and there is plenty of it. 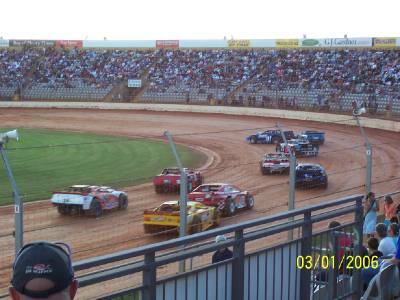 Just follow the road into the stadium past the pit area. Parking is normally directed. Premiere Meeting - The premiere meetings at Baypark are generally the SNZ championships. Also worth attending - The South Pacific Super Saloon Title can attract a quality entry list in any given year. 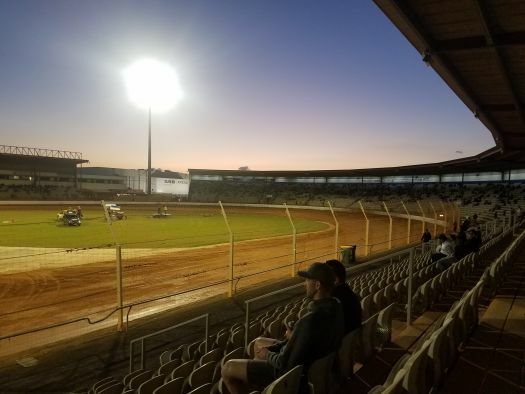 In recent years the International Midget Series has been an unmissable night and in season 2018/19 the International Sprintcar Series makes a long overdue stop to the Bay oval. Best spot to sit - The Baypark seating is your typical stadium bucket seats. Watch out for the poles that hold up the roof as they provide an obstruction to patrons without x-ray vision. 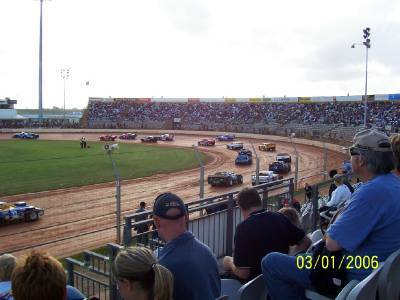 Sit lowish in the grandstand on the back straight. 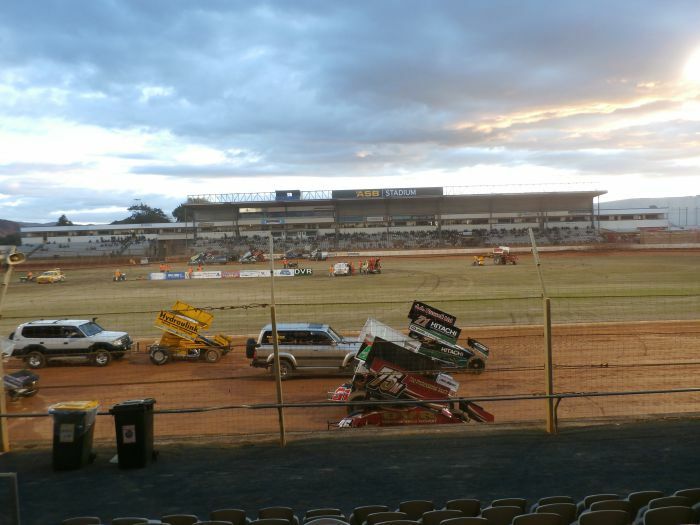 The most popular spot is the front straight seating which is perhaps as much to do with proximity to the main entrance and pit area as much as anything else. This area is not covered which can assist with viewing angles and thus represents a decent alternative to the back straight. 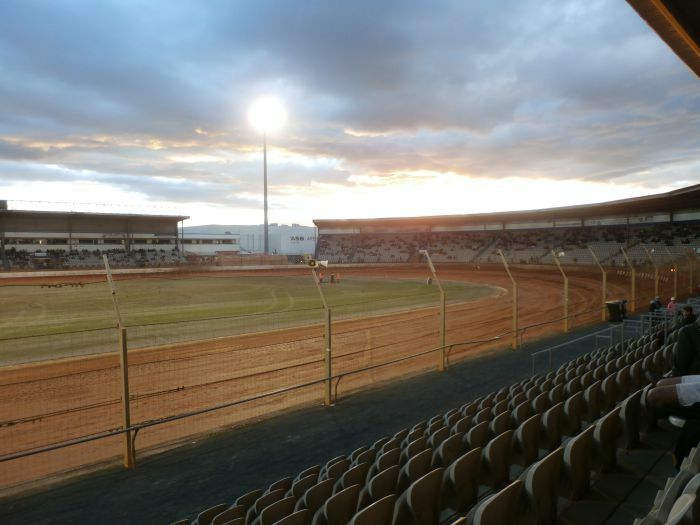 Uniqueness - Baypark is the Talladega of New Zealand Speedway. It's not quite the longest track but it's width and openness is unparalelled in New Zealand. 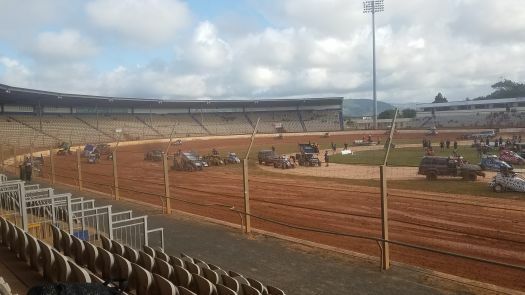 The size allows drivers to reach speeds unattainable at other tracks. In particular the Super Saloon class is a spectacle not to be missed. Even small Super Saloon fields can put on a show fit for a king.